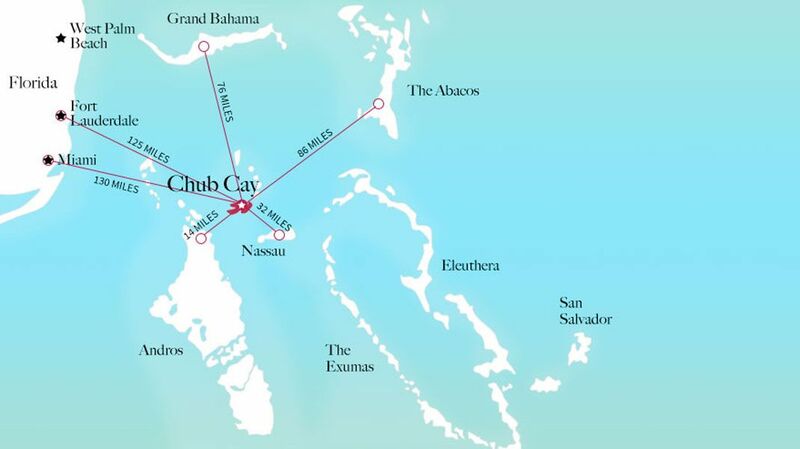 All guests enjoy full privileges and resort amenities at the Chub Cay Resort and Marina. 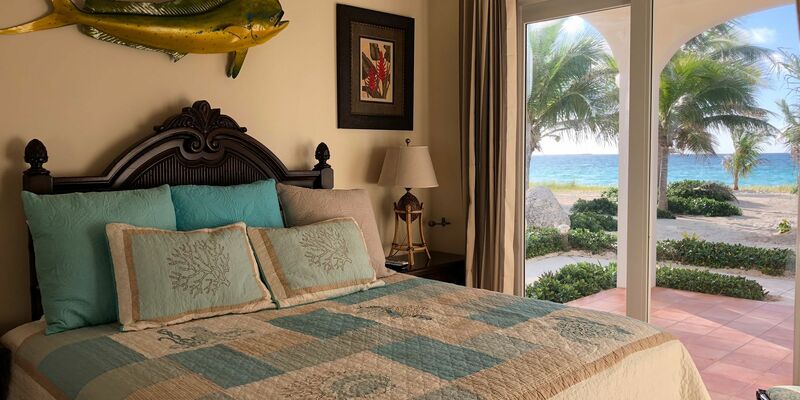 Marlin Villas provides daily maid service, high speed internet, Direct TV, AC and heating. You may receive a 15% discount off the rate for slip 115, which is a 60ft boat slip in the marina if available.